Tropical down pours are a way of life here. So, what to do when one hits while in the middle of shooting? 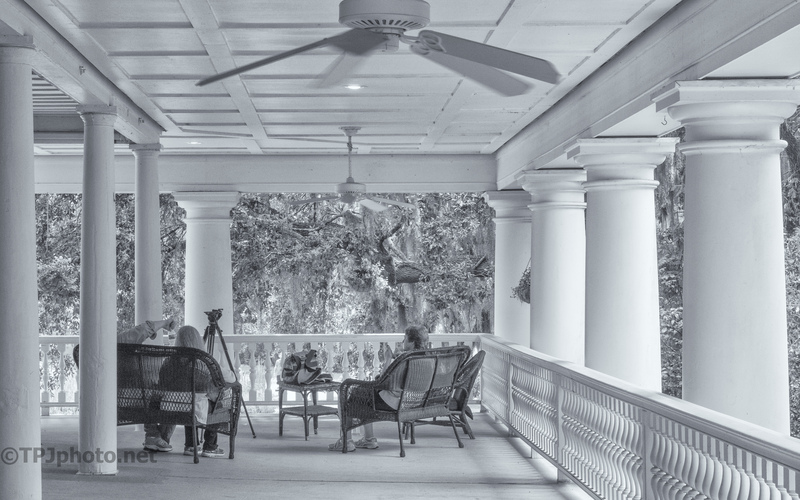 Sit around the back porch of a 300 year old plantation of course. We can wait.